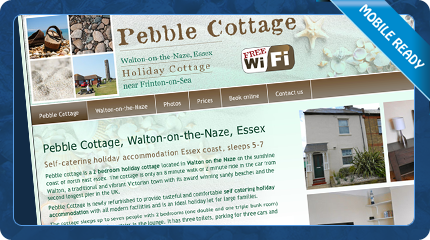 Holiday cottage in Warton near Arnside and Silverdale AONB. 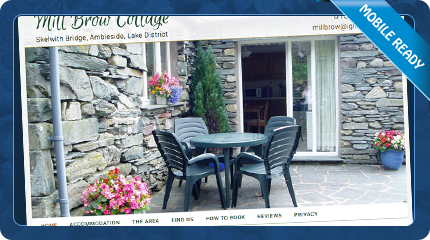 Holiday cottages near Coniston Water, Lake District, Cumbria. 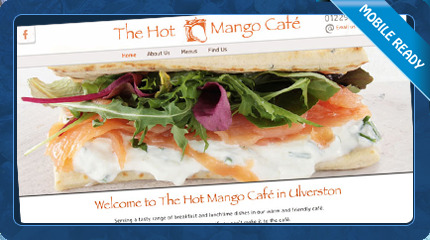 Cafe in the centre of Ulverston, a Lake District market town. 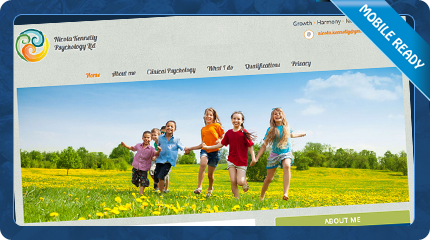 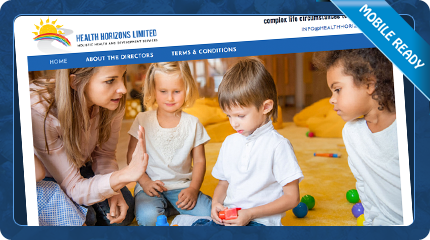 Clinical Child Psychologist in the Lake District. 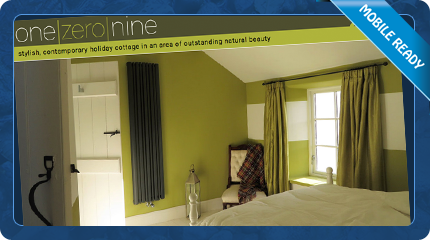 Holiday cottage in the Lake District. 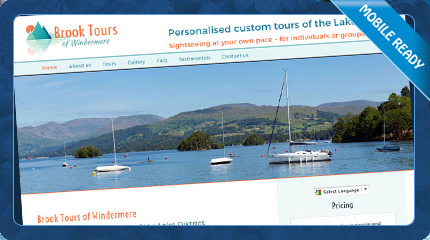 Personalised custom tours of the Lake District. 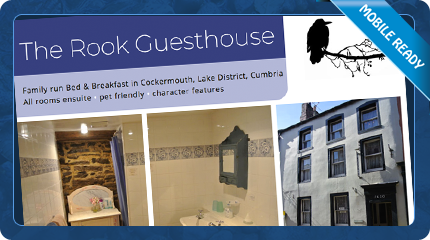 Family run bed and breakfast in Cockermouth in the Lake District. 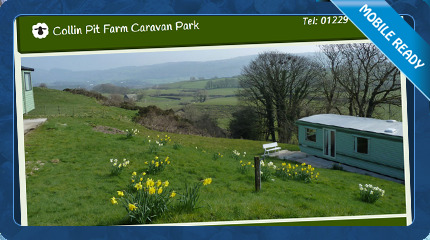 Static caravan pitches in the Lake District National Park. 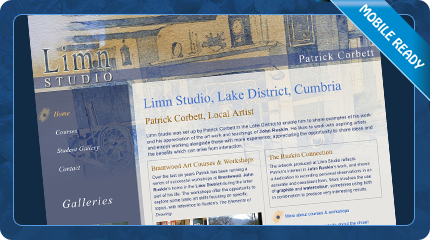 Local artist Patrick Corbett, showcase of his work and details of his workshops. 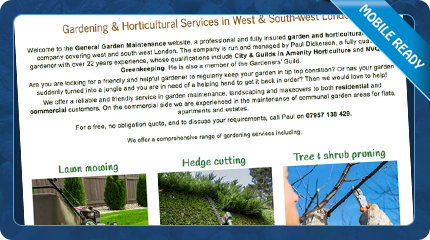 Gardening services in south and south-west London. 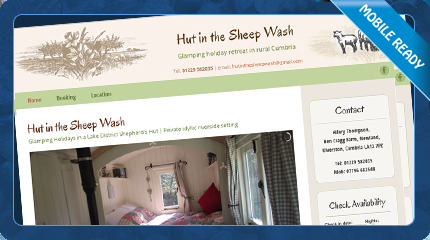 Holiday accommodation near Coniston in theLake District in traditional shepherd's hut for 2 people. 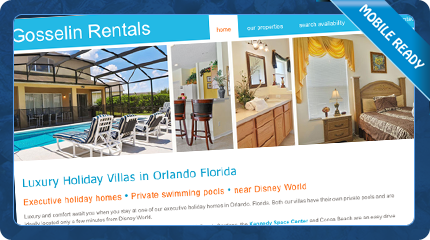 Holiday villas in Orlando Florida near Disney World. 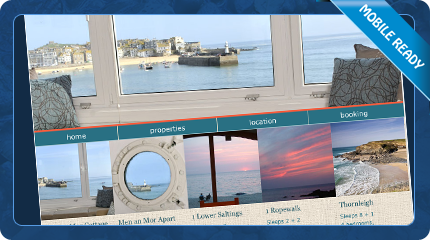 Seaside self catering cottages and apartments in St Ives, Cornwall. 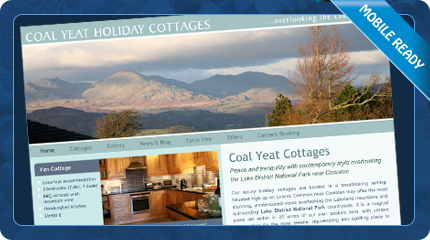 Self catering holiday cottages near Coniston in the Lake District. 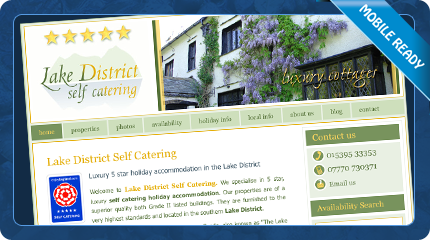 Fine 5 star self catering properties in the southern Lake District. 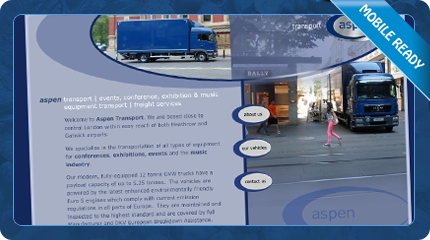 Coach company specialising in crew and band bussing. 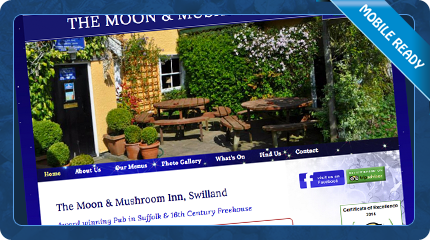 An award winning pub in Swilland, Suffolk. 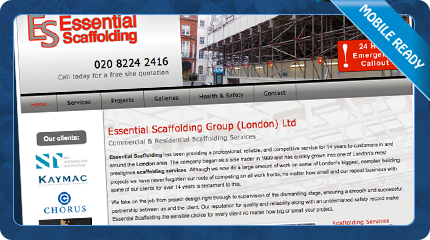 Commercial scaffolding services London and South East. 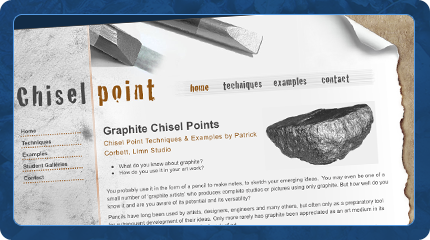 Special art techniques developed by artist Patrick Corbett. 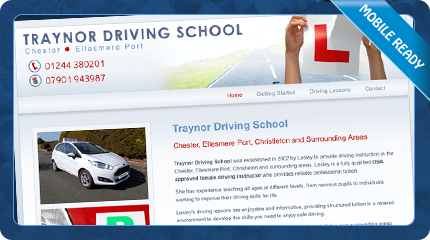 A driving school in Chester. 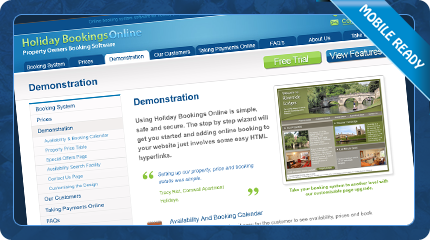 Online booking system for holiday property owners. 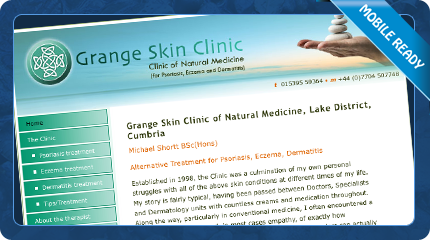 Clinic of Natural Medicine providing alternative treatments for skin conditions. 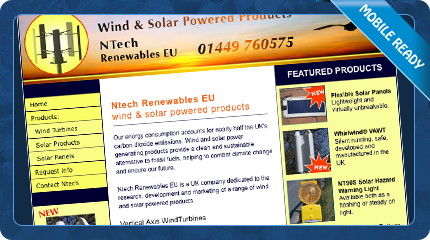 Wind and solar powered products. 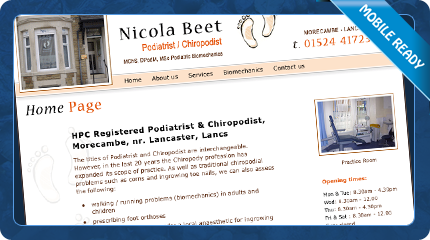 A podiatrist/chiropodist practice in Morecambe. 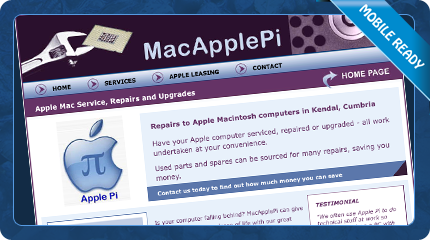 Apple computer repairs and leasing. 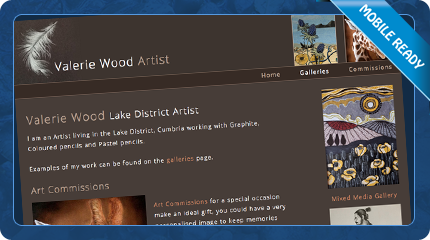 Valerie Wood, local artist portolio and workshop details. 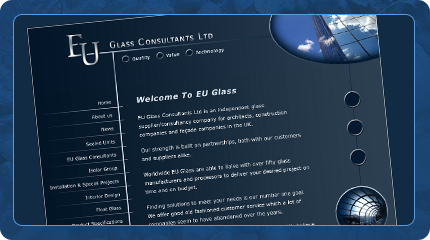 Glass consultants for architects and construction companies. 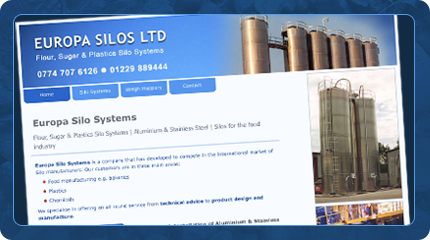 Supply and installation of silo systems. 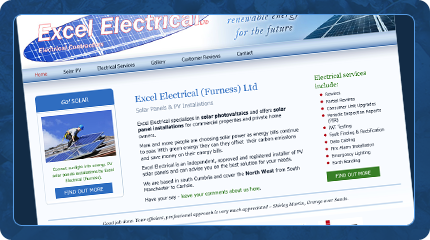 Electrical engineering services and solar panels in Furness, Cumbria. 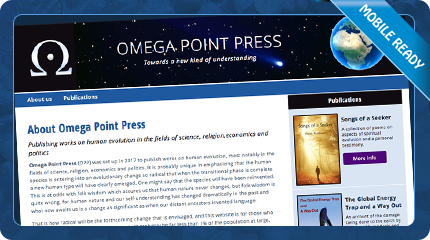 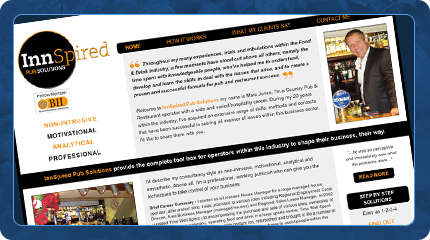 Web site for Frank Parkinson's publishing company. 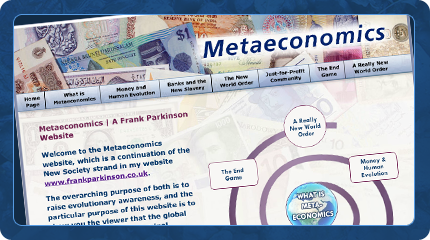 A site by Frank Parkinson all about metaeconomics. 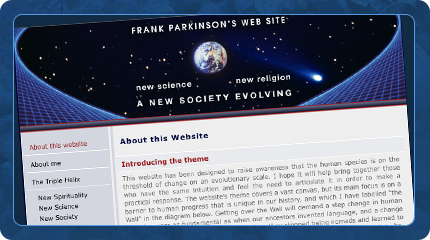 Web site by Frank Parkinson, a local Quaker. 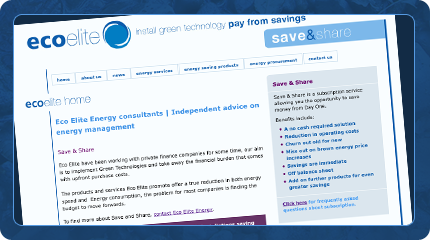 Energy consultancy specialising in energy management and savings. 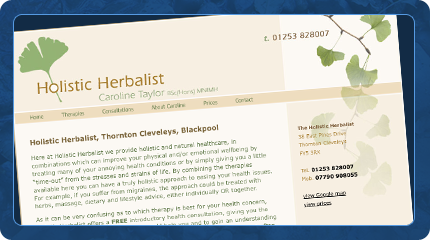 Herbalist practising in the Blackpool area. 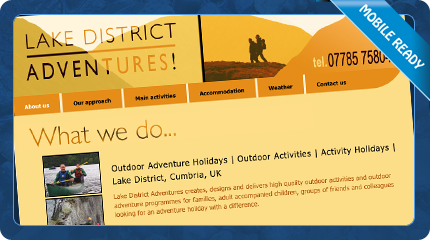 Outdoor adventure holidays in the Lake District. 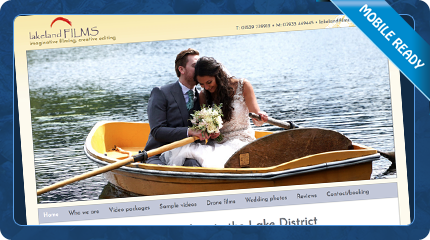 Wedding videos in the Lake District. 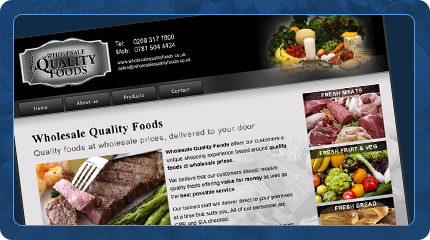 Shopping service supply foods at wholesale prices. 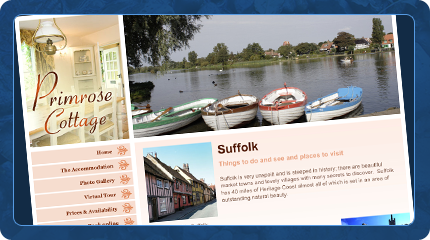 Self catering holiday cottage in Suffolk. 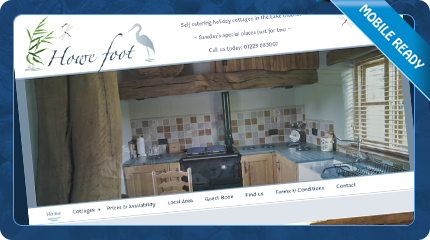 2 bedroom holiday cottage offering self catering accommodation. 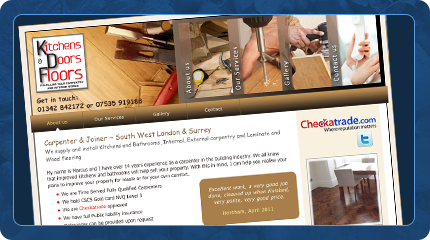 Carpentry and joinery services in south west London and Surrey. 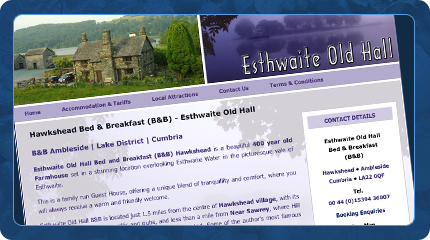 Lakeside Bed & Breakfast in Hawkshead, Lake District. 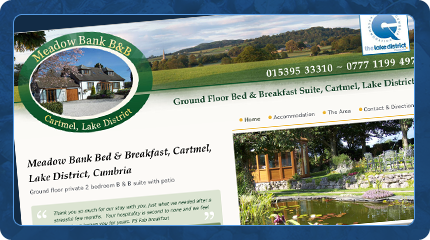 Bed & Breakfast suite near Cartmel in the Lake District, Cumbria. 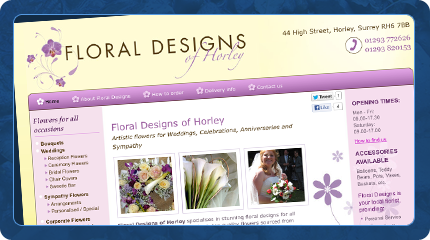 A florist shop in Horley.